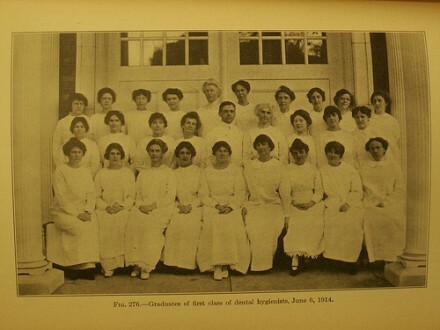 The first dental hygienist graduating class; June 6, 1914. 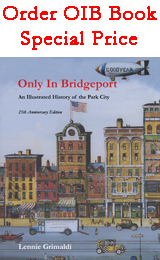 Nice piece from Eric Lehman on behalf of the Bridgeport History Center, Bridgeport Public Library. The idea of going to the dentist to get your teeth cleaned, before they rotted away, took shape in Bridgeport, thanks, in part, to the son of the city’s mayor. Civilion Fones served as mayor in 1886 and 1887, and knew P.T. Barnum well. He was also a practicing dentist, and the first “dental commissioner” of the city. His son, Alfred, born in 1869, followed in his footsteps. When he became a dentist at the turn of the twentieth century, people primarily came to him to get their rotten teeth pulled. But through his work, and the work of his cousin Irene Newman, the idea of dental hygiene was born. The year Fones graduated dental school, it was discovered that bacteria caused tooth decay. Dentists across the country came up with various ideas to combat that, including something called “Odontocure,” in which a woman with an orange wooden stick, pumice, and a flannel rag patrolled the neighborhood cleaning teeth. Most gave up, having no time in their busy schedule of yanking and pulling to actually clean the teeth. But Dr. Fones had another idea. He trained his cousin and chair-side assistant, Irene Newman, to do this delicate work. In 1907 Newman first performed the duties of what Fones called a “dental hygienist” at their offices on Washington Street in Bridgeport. Although many thought this practice crazy, scoffing at the idea that people would go to the dentist regularly to have their teeth cleaned, others supported it. This led Fones to a further idea: opening a school. By 1913, Fones and Newman were instructing the first class of “dental hygienists,” creating teaching aids like those used today. People from as far away as Japan traveled to their carriage house basement clinic in Bridgeport. They also instituted a program in the schools to teach students about oral hygiene at home. The state of Connecticut was so impressed, they issued the world’s first license for practicing dental hygiene to Irene Newman. 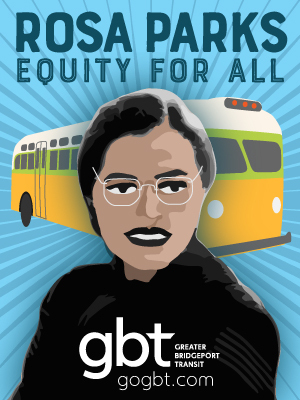 The idea quickly caught on around America, and the world. Due to the hygiene program in place in the city, Bridgeport had the lowest death rate of any large city in the world during the influenza pandemic of 1918. Dr. Fones went on to help E. Everett Cortright found the Junior College of Connecticut, which later became the University of Bridgeport. Cortright honored his friend when he named the first new academic building Fones Memorial Hall, and of course named the university’s dental hygiene school after this pioneer. 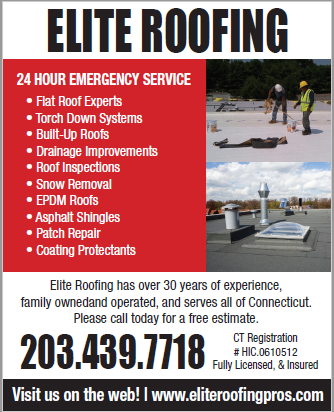 Previous Post:Examining Property Taxes In Connecticut–Where Does Bridgeport Rate?